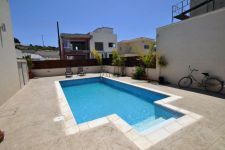 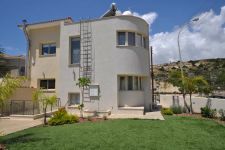 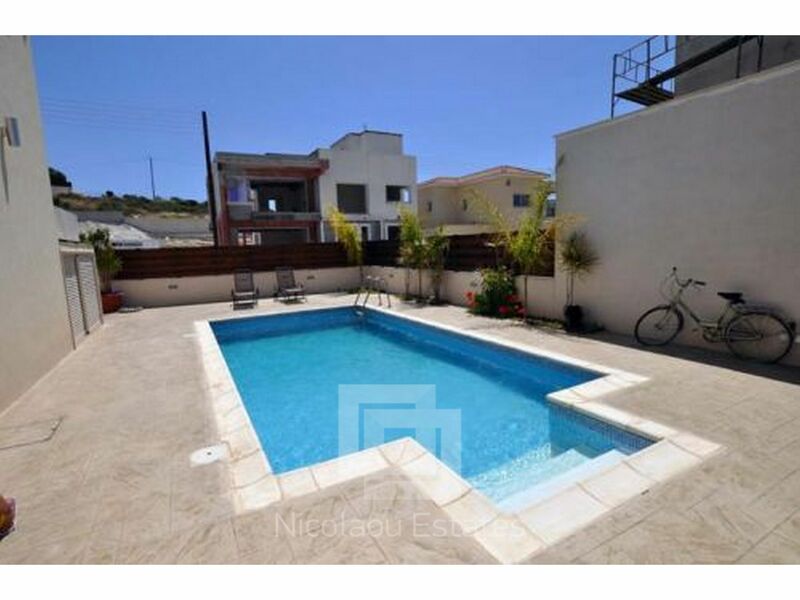 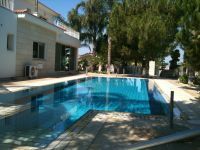 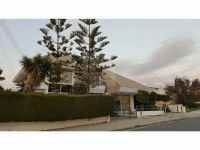 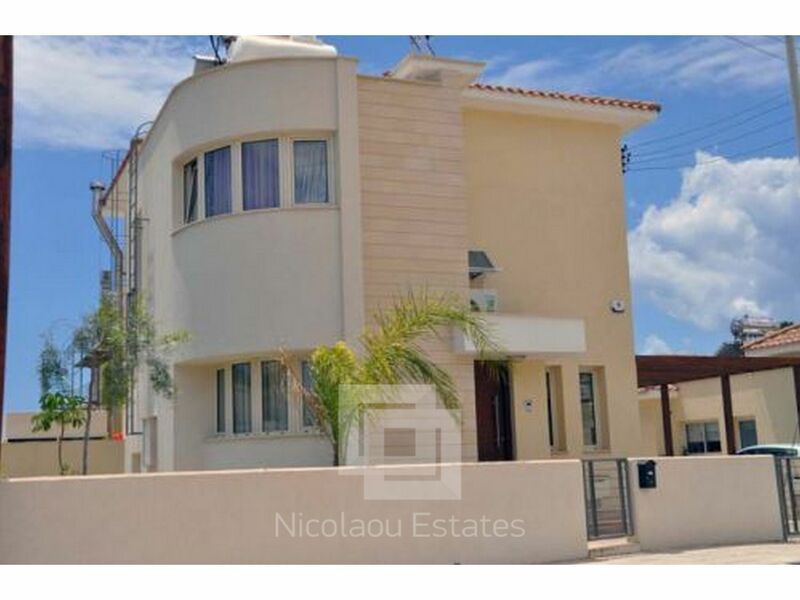 This is a beautiful detached house with private pool, located at Ayios Tychonas area of Limassol near the highway which offers easy access to all areas of Limassol and to the sea. 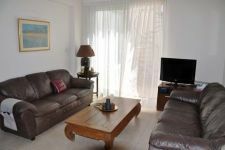 The house is surrounded by all every day amenities. 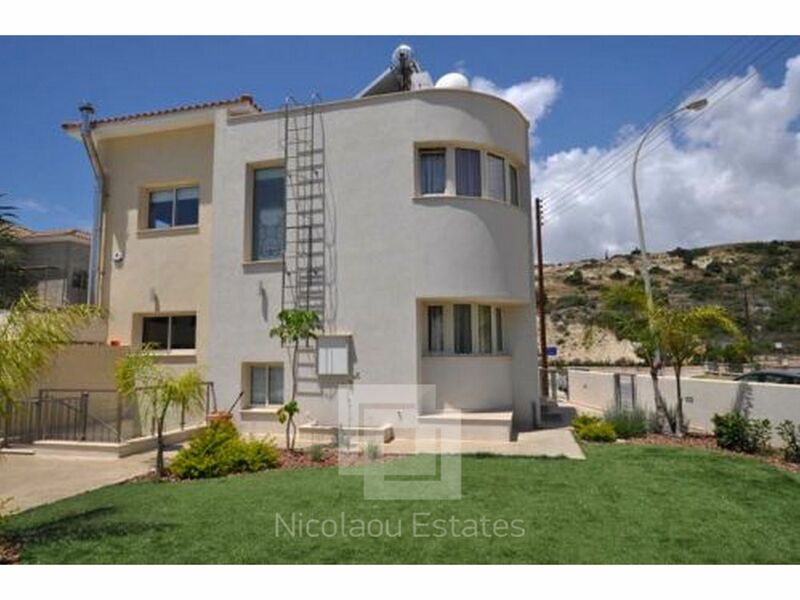 Nice design, with three bedrooms on the first floor plus two extra rooms that can be used as office, playroom, maids room etc in the basement. 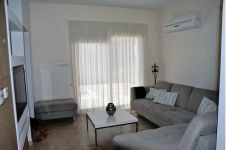 The master bedroom has en-suite facilities, plus there is a main bathroom on the first floor and a guest toilet on the ground floor. 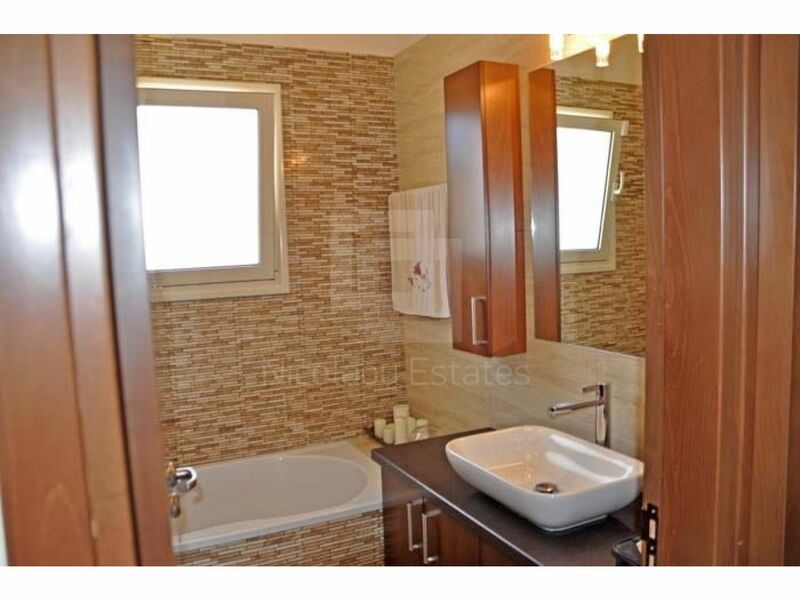 In addition, in the basement one of the bedrooms has en-suite facilities and the other one is completely separated with its own living room forming a one bedroom apartment. 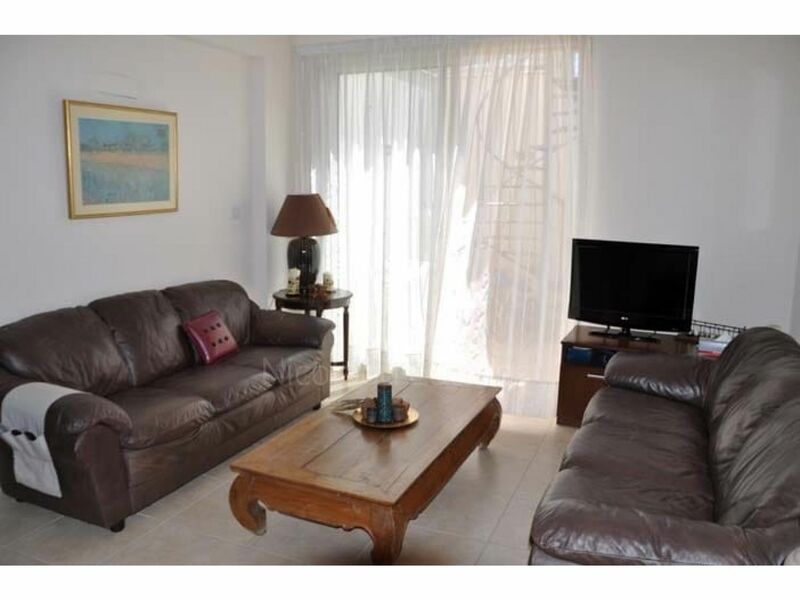 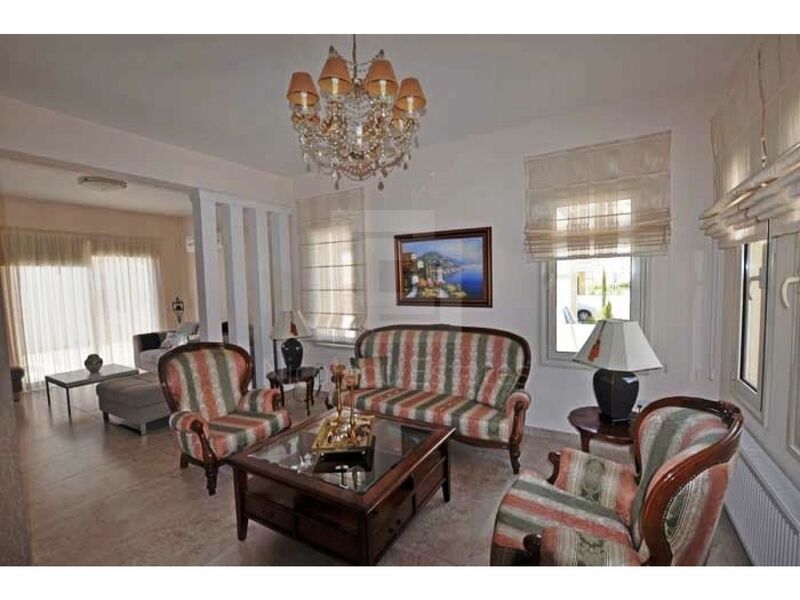 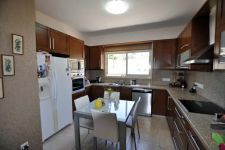 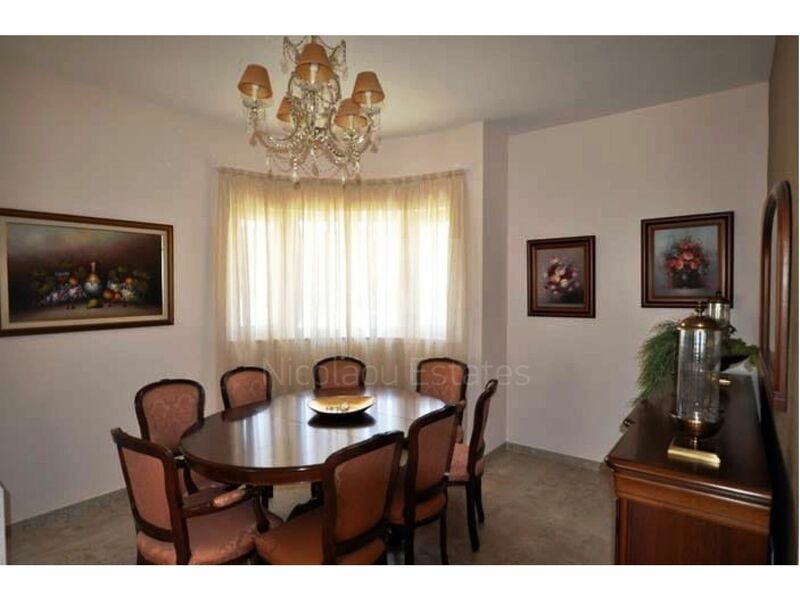 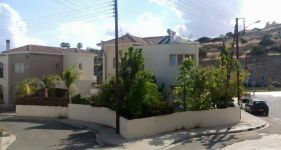 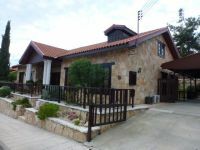 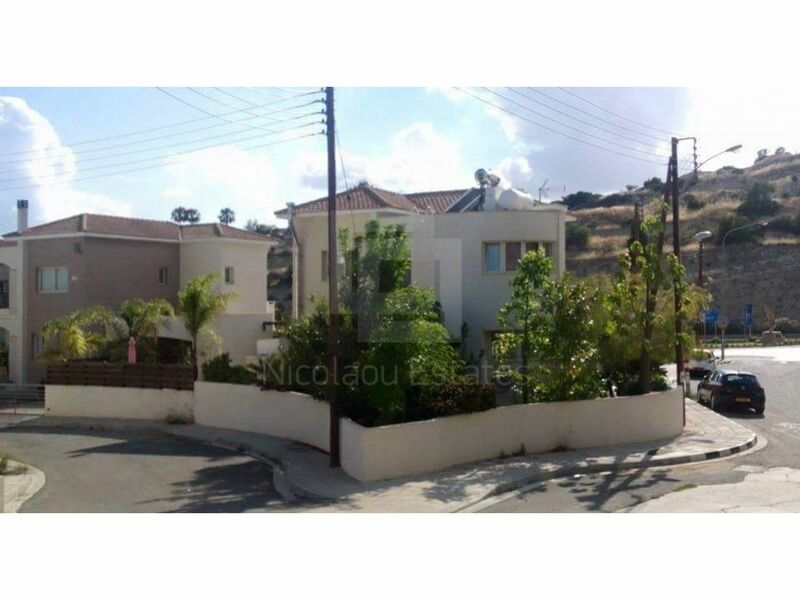 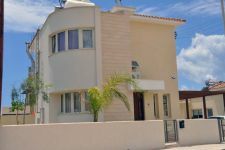 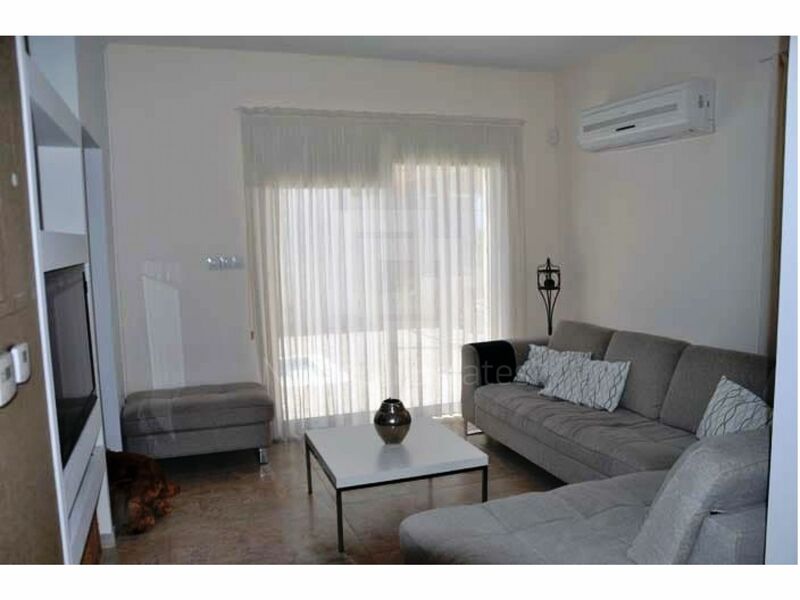 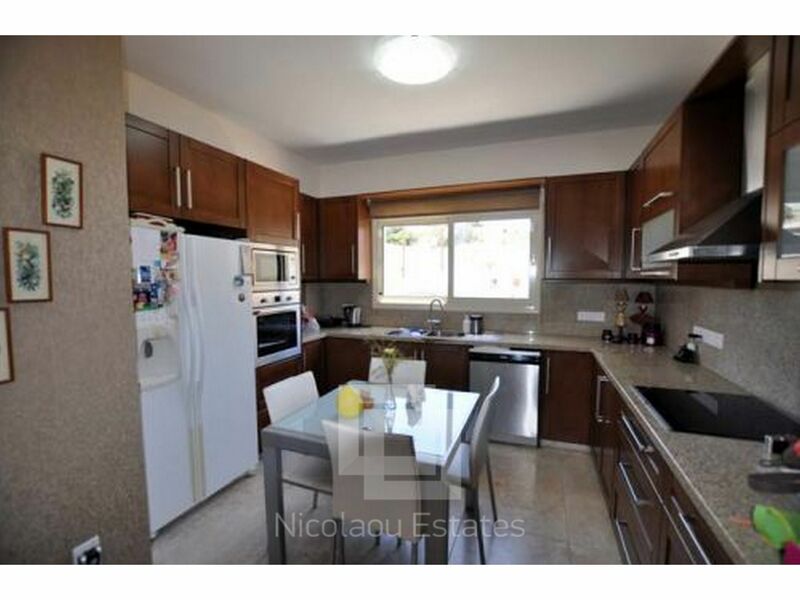 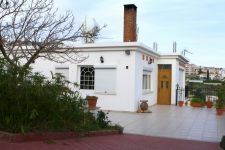 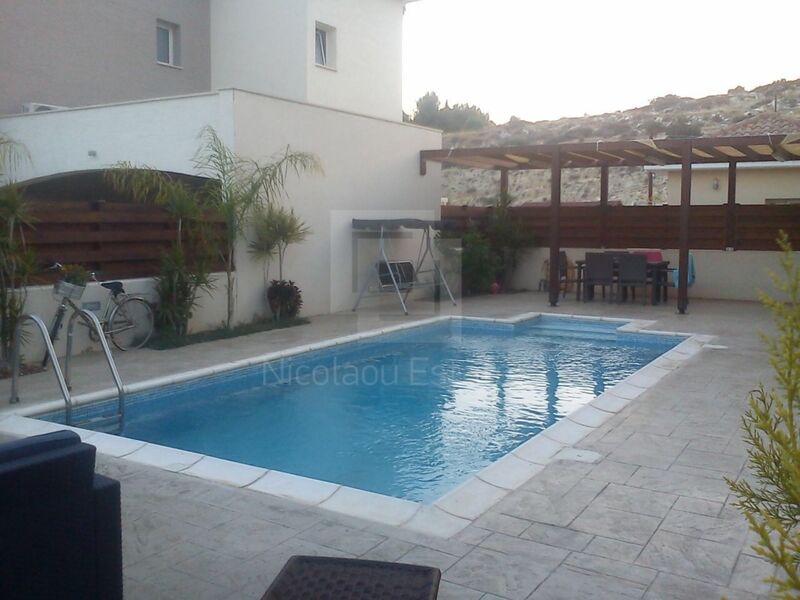 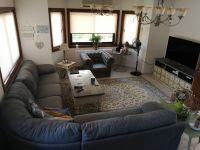 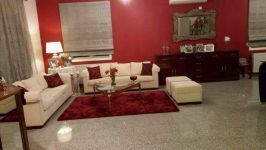 This 5-bedroom house in Agios Tychonas, Limassol is being offered archived (rent) at EUR 2.300.